IUCN, IWA make up the Nexus Dialogue Secretariat supported by the Nexus Reference Group (NRG) and a Nexus Contributors Group (NCG). The Nexus Reference Group was by invite only with diverse multi-stakeholder representation. 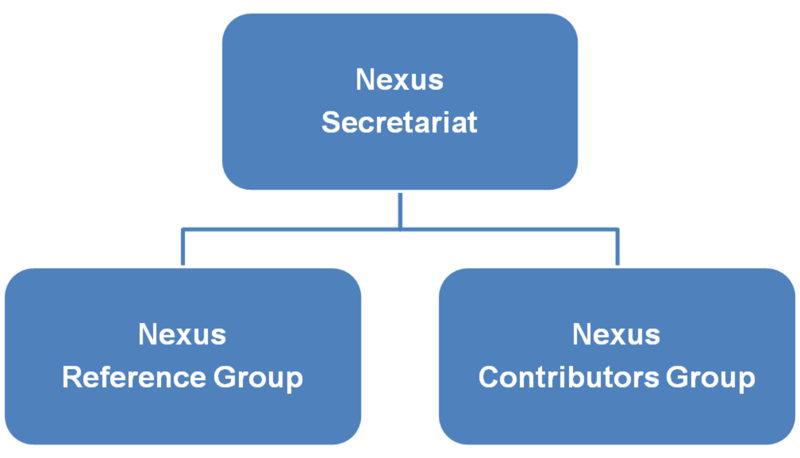 The Nexus Contributors Group (NCG) included those with valuable contributions to offer in the form of tools, case studies or ideas. As well as contributing to the dialogue, one role for the NCG, in their Terms of Reference, was evaluating our evolving list of tools and case studies posted on the web page.